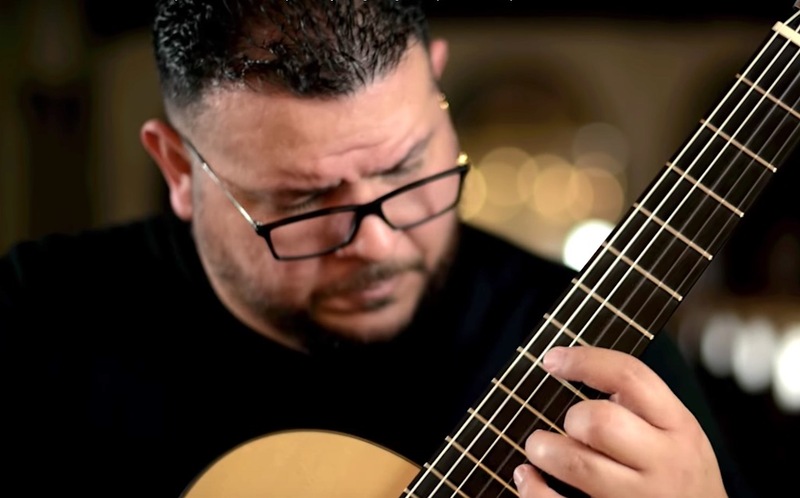 The fantastic guitarist Isaac Bustos plays Fantasia Brillante e Facile per la Chitarra, Op. 19 by Luigi Legnani (1790-1877). Beautiful intro followed by some amazingly clean and intensely fast and articulate melodic playing. Bustos is the real deal! Audio and Video by the great Canadian guitarist and producer Drew Henderson (who keeping this site in business I might add!). Guitar: 2013 Martin Blackwell Spruce Double Top. Sheet Music Plus Link: Fantasia Op. 19 by Legnani. 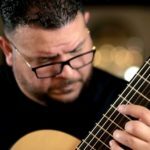 You can also see my recent review of Bustos’ great album Canciones A Mi Madre. Not hard to see why you like this. Impressive and very enjoyable. Thanks, Brad!